Home care expedites recovery – Familiar environ, presence of loved ones and comfort of home are factors that contribute a lot in the healing process of aging parents. The supplementary care that comes from family and friends also plays a vital role in speedy recovery. In-home care encompasses one-on-one quality care, medication reminders, routine calls or visits, list of activities and chores (after consultation with physician) and meal timings. 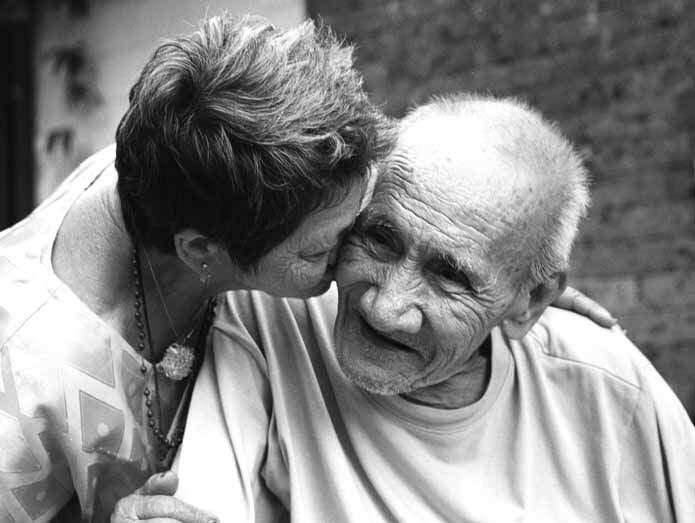 This provides your loved one the control and ability to be independent and confident. [email protected] is affordable – Advancement in medical technology has made interventions at home possible which, in turn, save on room rent and allied costs up to 20-25%. Adding to this, the hospital visits, cost of each treatment session and duration of treatment takes its toll on time, money and effort. Thus, home care is a better alternative. Home care services are more hygienic – In the past, hospital-induced infections have attributed to about 35% of hospital stay-ins. The reasons could be lack of hygiene or care. Hence, home care is preferred. Healthcare infrastructure – There are around seven physicians and 17 nurses per 10,000 persons whereas the global average is about 14 and 29 respectively. Home care offers personalized attention to senior citizens as compared to nursing homes, rehabilitation centres and other institutional care centres. In home care, the infrastructure is tailor-made to suit the individual’s health care needs and finance. When you bring a caregiver home, you not only ensure personalized care for your ill or elderly loved one but also peace of mind for yourself. Even if you or your family members are unable to be the primary caregivers; with a care provider at home, you can carry on your responsibilities towards your children and job without compromising on your own lifestyle, guilt-free and tension-free. There are professional and trusted companies like CallHealth that have trained professionals for providing cost-effective, quality and personalized home healthcare along with arranging visits by doctors and physiotherapists to suit your specific needs. You can rest assured that the care plan would be developed after assessing the specific needs and communicating the same to physicians and hospital staff. So, make an aware decision and provide high quality, personalized and compassionate care for your loved ones.